Can you email/fax my child's record? Why can't I make a sick appointment in advance? If your child needs a sick appointment it needs to be scheduled on the same day you call. Many times children's issues resolve overnight and parents cancel or do not attend the appointment scheduled for the next day which takes appointment availability away from patients who do need to be seen that day. 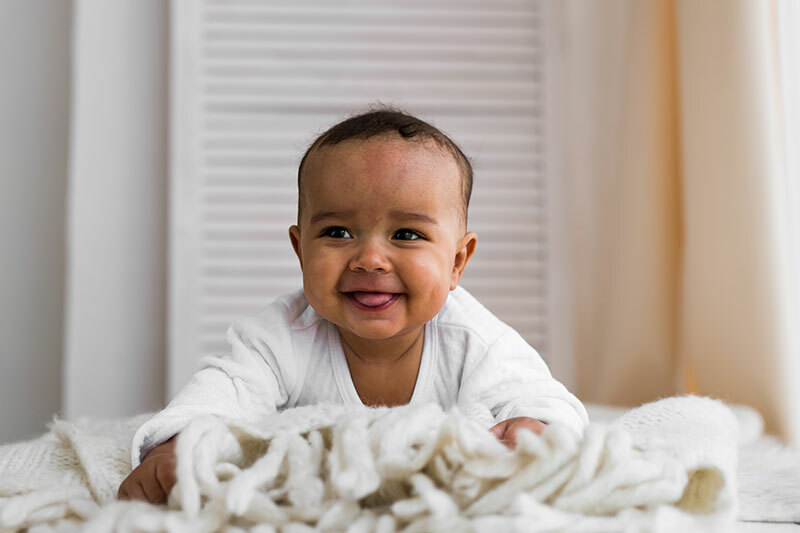 We will work with your needs and the needs of your child to assure your child is seen in a timely manner for all illness concerns and that the best care is consistently provided.